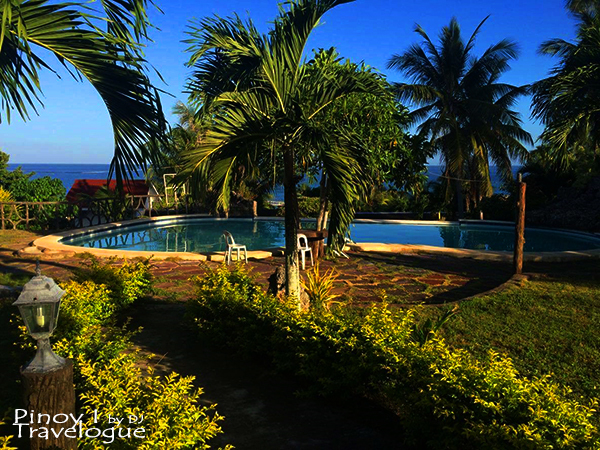 Cozy yet cheap, located along the beachfront and just a stone's throw away from the port. 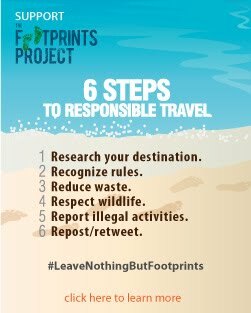 I had been looking for an island accommodation that meets these criteria weeks before we hit the road for Camotes Islands. 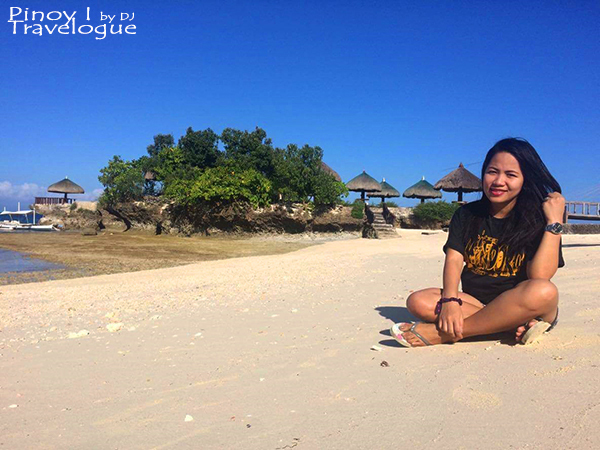 From a myriad of resorts and inns established in Camotes, I chanced upon a homey beach resort with which our lodging and tours were arranged for rock-bottom costs. 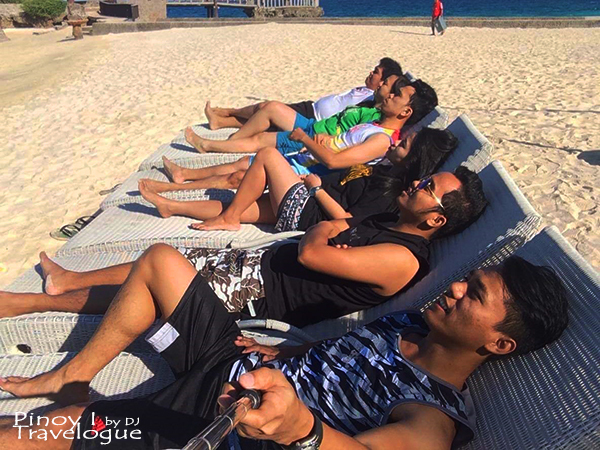 Upon docking at Consuelo Wharf, Bano Beach Resort's service shuttle fetched us, together with a group of four hailing from Cebu's capitol who, since it was an off-season, would be "co-owning" the resort with us for the next days. I booked a room for 6 persons beforehand through SMS. Mang Boy, who used to be the resort representative and our eventual driver, proffered the resort's Superior room which was spacious enough for the defined capacity of 4 persons that even the 6 of us might roughhouse without bumping on every corner. Our air-conditioned room has a veranda facing the resort's swimming pool and was furnished with one single-sized and one twin-sized bed, a wooden wardrobe, TV with regular channels only, and a personal fridge. The room's washroom was generally hygienic and was equipped with water heater. Each of us received a complementary bath towel, bath soap and shampoo on the first day of stay. Since the resort is in harmony with the island's natural beauty through its maintained garden, rooms were installed with window screens to keep insects from entering. HOWEVER, water heater did not seem to function properly so I was forced to have a stimulating bath. Telecom signals, especially Smart network, were weak to non-existent inside the room. Lastly, no room was located along the beachfront as the resort sits atop a cliff. But resort guests could frolic and take a daily dose of "Vitamin Sea" at the neighboring Mangodlong Paradise Beach Resort's white sandy shores which could be reached by feet through small connecting bridges and steep flight of concrete stairs built upon the cliff. 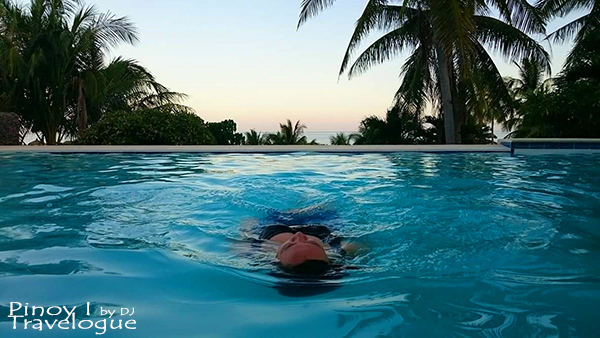 Bano Beach Resort did not bump into my personal criteria of having a beachfront lodging but the resort's infinity pool overlooking the vast sea had countervailed. Still, it has been a perfect area to chug-a-lug with my buddies. 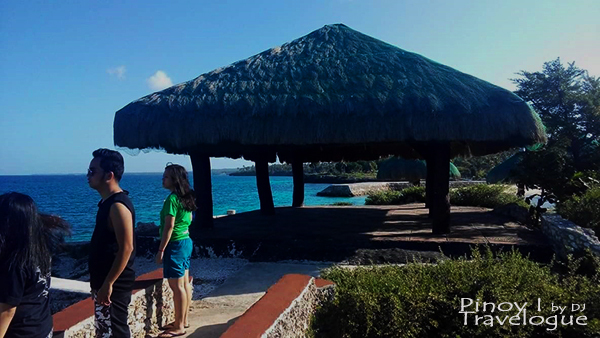 Bano Beach Resort sits within a well-trimmed garden on top of a coral rock formation. In harmony with tall, shady trees and verdant walkways was the resort's infinity swimming pool with depth varying from 4 to 6 feet, overlooking the sea on one end. Surrounding the pool were poolside seats and tables, native-style cabanas, and the resort's lodging rooms and restaurant. 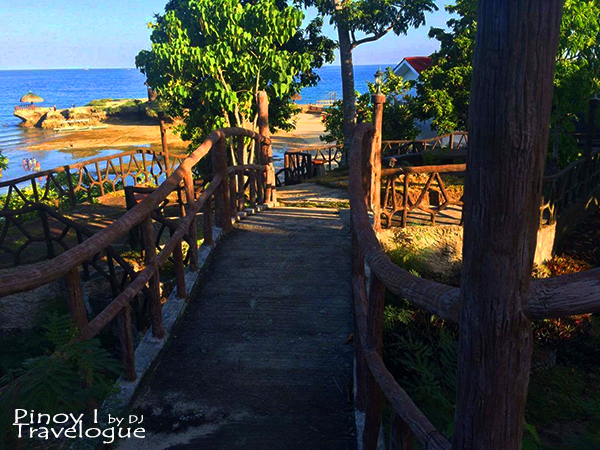 A short walk along concrete stairs and bridges adorned with rustic handrails leads to the pristine beach and the popular rock formation of Mangodlong Paradise resort with a manicured garden and hut cottages built on top. 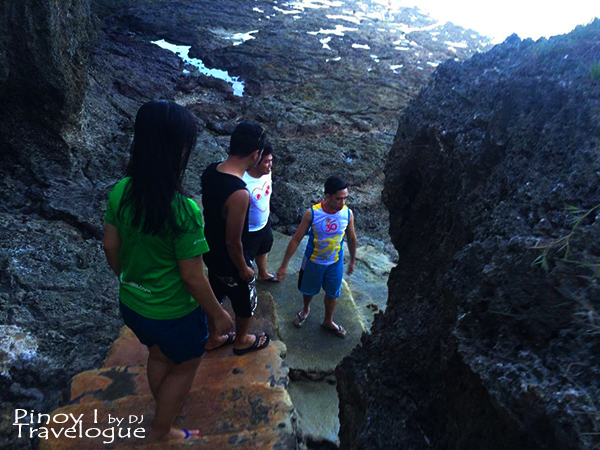 It was indeed a perfect platform to explore Camotes Sea with the naked eye and to experience the vibe when sea breeze roars. Steeper flight of concrete stairs on the other side of the resort could be walked upon to reach the rocky part of the beach and the enthralling tide marks of rock formations which were visible and walkable only when the tide is low. This spot, by all means, is a venue to pose for a perfect selfie. More photos on blog's Facebook page. Cliche as it may sound but they say, "love your own". So I must say, food service was excellent! A short walk from our room was the resort's open restaurant with which, since it was off-peak, was not on its regular operation. Instead, they gave us options whether to have the resort's kitchen staff prepare our meals for an additional fee or we do it our own. We opted the latter and they left the kitchen furnished with basic utensils and equipments under our care. We just stocked our fridge with basic commodities from a small sari-sari store just a short distance from the resort and some fresh produce from Agora Market in Santiago Baywalk. After filling ourselves with succulent meals (that we prepared by the way), a resort helper was polite enough to volunteer himself in washing the dishes. We obliged. 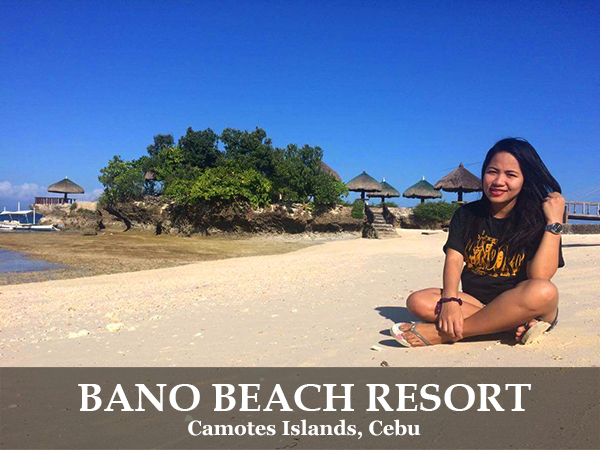 Bano Beach Resort was around 10 minutes away from Consuelo Wharf. 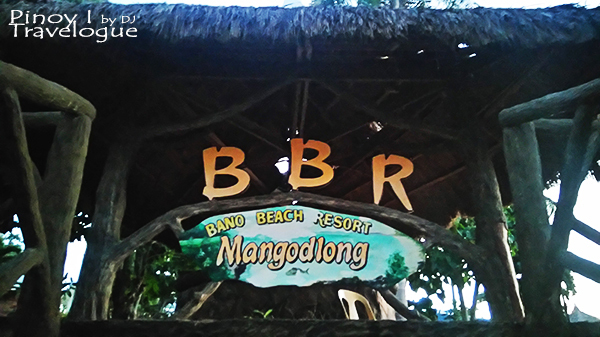 Resort entrance is located next to that of the more popular Mangodlong Paradise Beach Resort. Port transfers via the resort's service shuttle were included when room reservation was made. 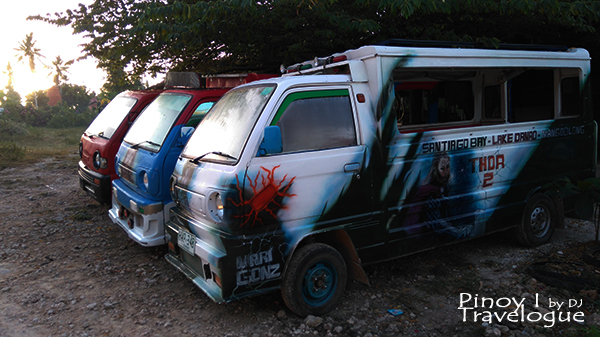 In other case, a lot of artistically painted multicabs and habal-habal rides were readily available at the port. 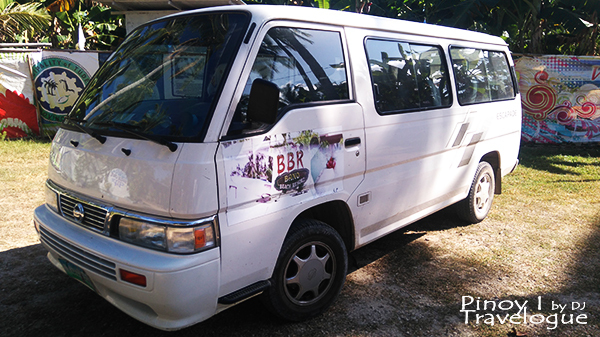 Bano Beach Resort offers tours across the connected islands of Pacijan and Poro aboard the resort's shuttle. 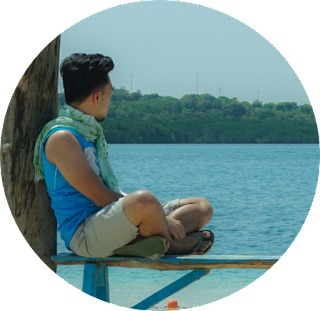 Another option to jaunt around would be chartering a multicab or habal-habal at a small shack located just outside the resort's vicinity, or at the wharf upon arriving in Camotes Island. 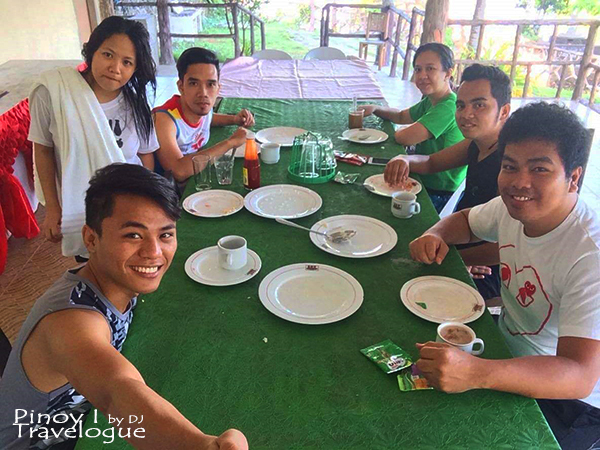 We scored a significant discount on accommodation upon booking and as fate would have it, those four Cebuanos I mentioned earlier shared the cost of island tour with us such that the cost was shouldered by 10 persons instead of just 6. Luck and good timing lead us into having the whole resort to ourselves without breaking the bank. That was a perk of traveling off-season, I must say. 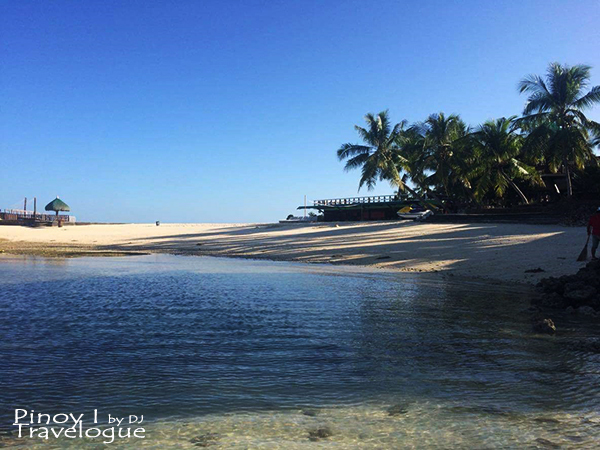 For reservations and other inquiries, contact Bano Beach Resort at +63 939 8348125. Book Hotels & Resorts with Discounts!